Forbes Markets! Local Christmas Markets @ Mez. Kalari Lachlan River Arts Festival time in Forbes! 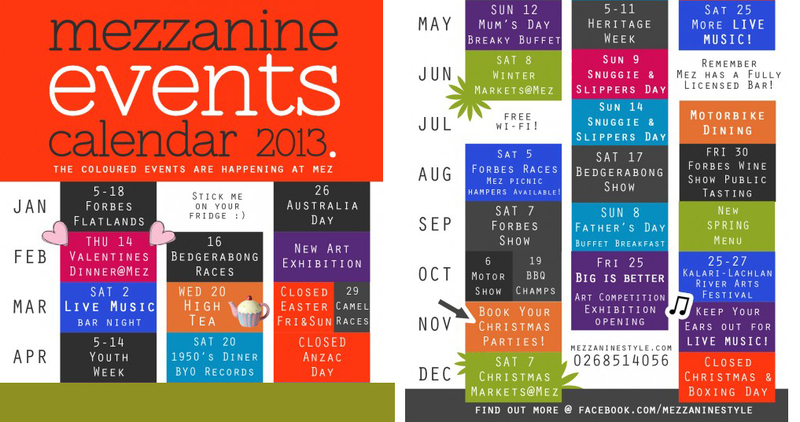 Here’s what’s on at Mezzanine. 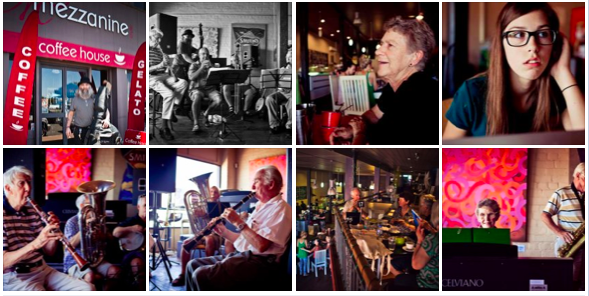 Australian Jazz Convention hits Forbes! 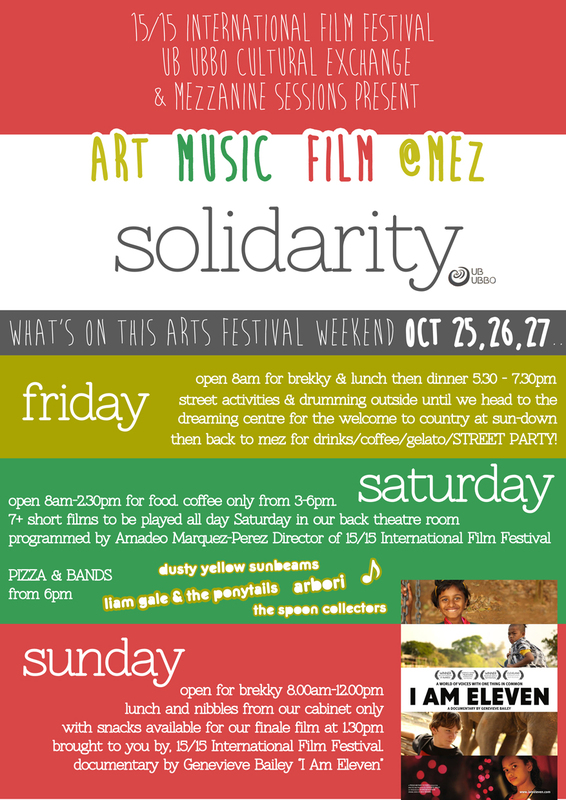 Right now we are in the middle of the Australian Jazz Convention which is being held in venues all around Forbes this week. Mezzanine has a stage set up for all those who like to jam. Check out some photos from Saturday by clicking here! 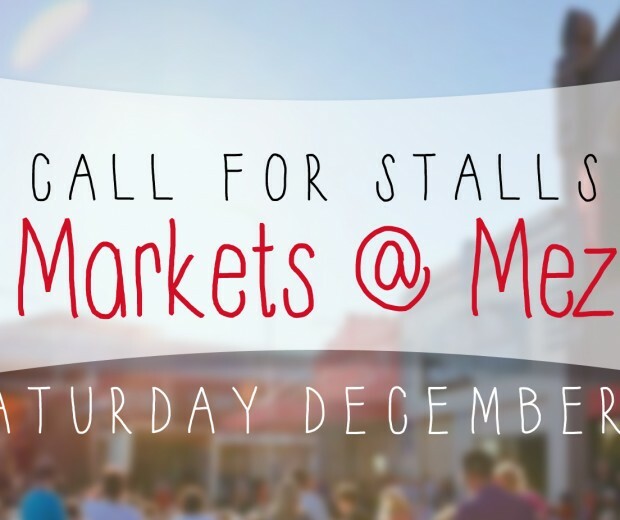 Markets @ Mez – Saturday December 10!